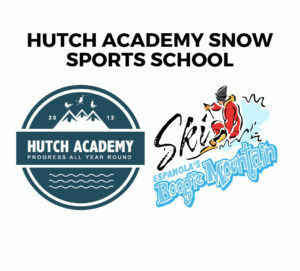 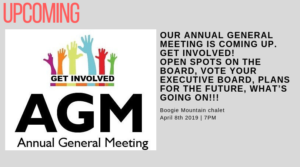 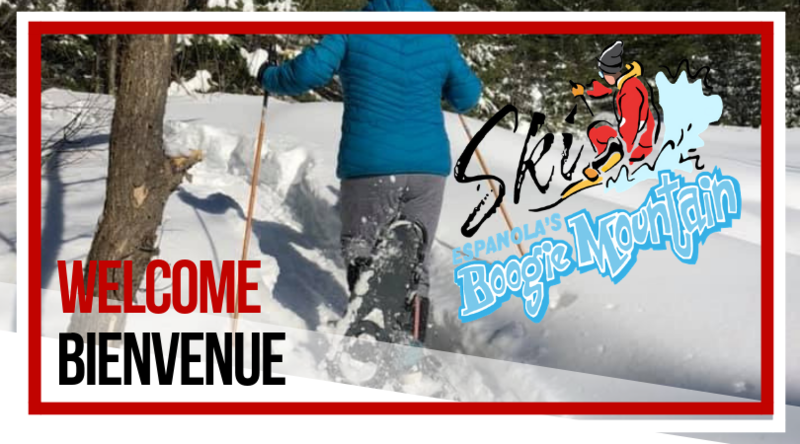 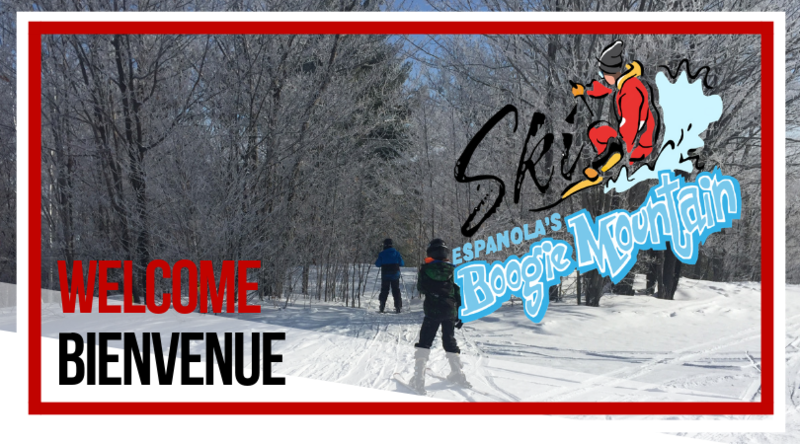 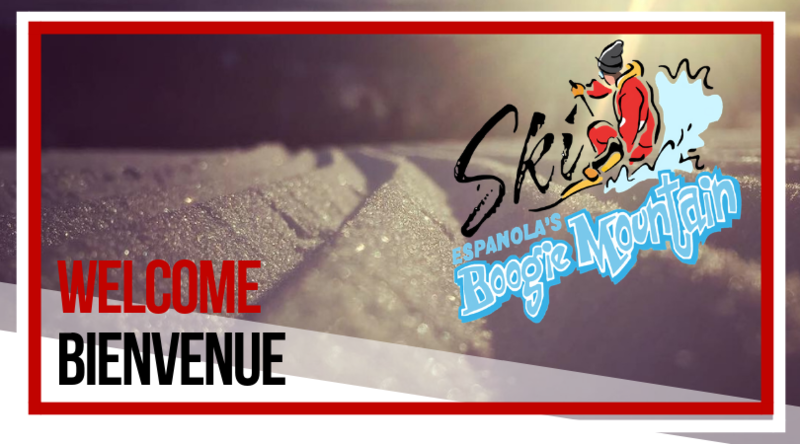 Boogie Mountain – ESPANOLA, ON: Exceptional ski/board experiences in a warm, friendly, family atmosphere! 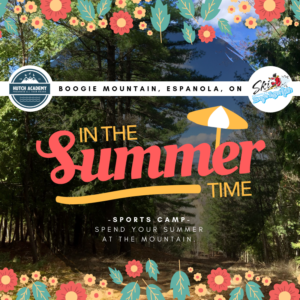 As of now we offer the day camp Tuesdays, Wednesdays and Thursdays during July and August. 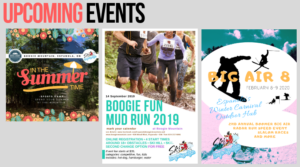 July 2nd – August 29th. 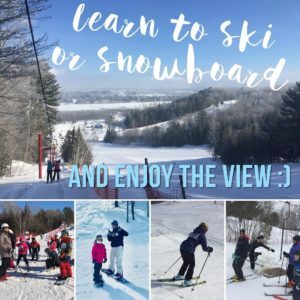 The hours are 10:00 – 4:00, with the option of early drop off starting 8:00.